Stunning, immaculate and move-in ready at Versailles! Three bedroom, three bath, including casita. Approx. 2,314 sq. ft. on .23 acres lot. 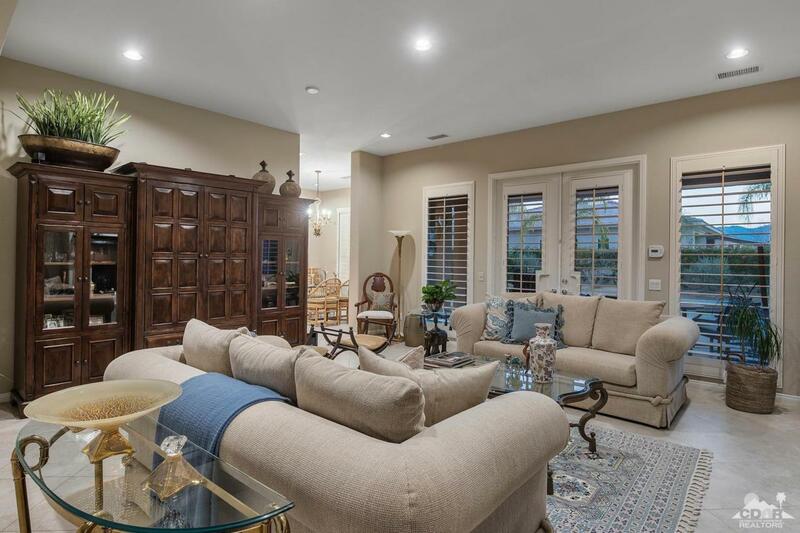 A lovely open courtyard and double door entry walk leads you into an elegant light and bright great room with fireplace. Gourmet kitchen boasts stainless steel appliances and granite counter tops next to an inviting dining area. The large master bedroom includes both walk in shower, tub & walk in closet. 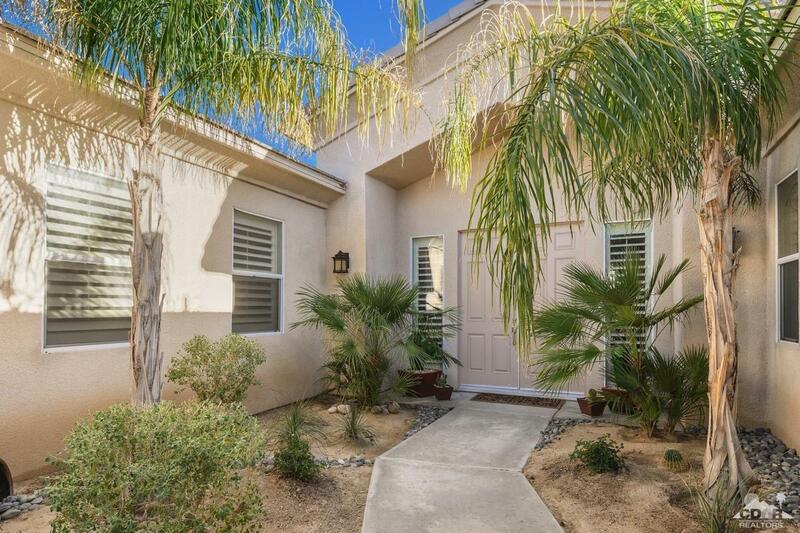 Generous casita with plenty of closet space. Comfortable 3rd bedroom and guest bathroom. Featuring porcelain tiles, plantation shutters throughout, & decorator fans. 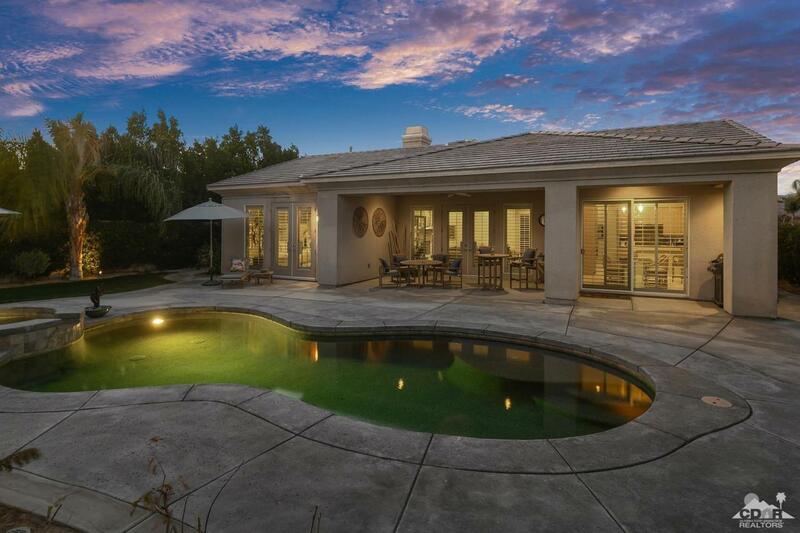 Beautiful backyard BBQ with pristine pool and spa perfect for entertaining. 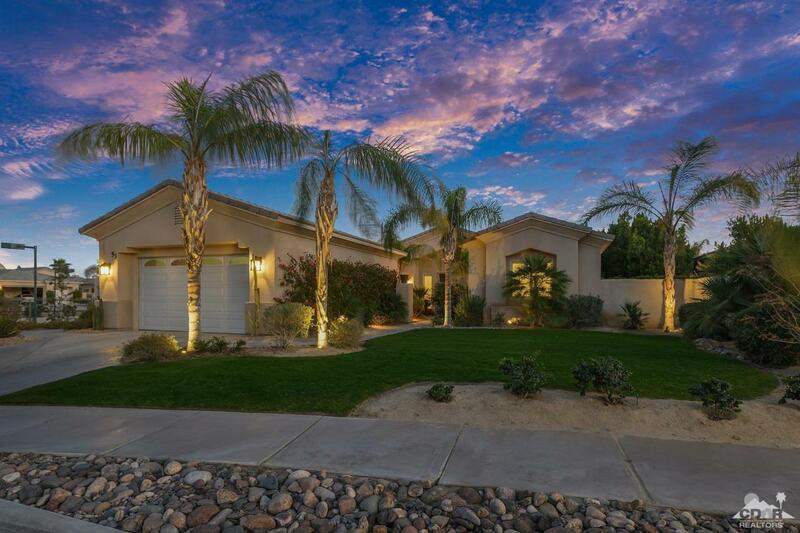 Centrally located in Rancho Mirage, close to shopping, dining, & Eisenhower Medical Center. Imperial Irrigation District for energy savings! Tennis court next door!